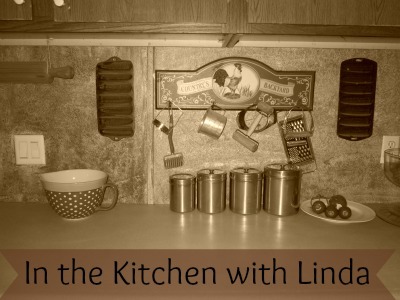 I haven’t had a In the Kitchen with Linda post in a very long time! It’s time I got back to it! These posts help keep me organized in the kitchen. 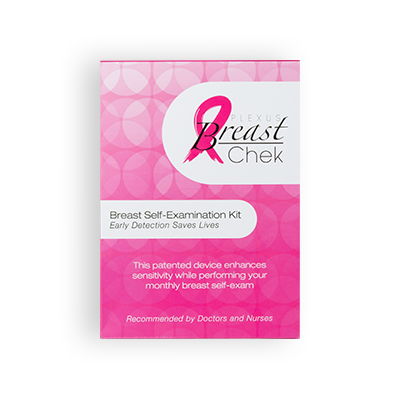 I hope they help you, too, with tips, menu ideas, and recipes. 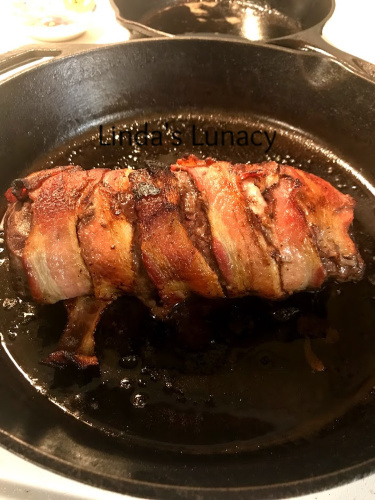 Last week I made a bacon wrapped venison tenderloin. So good! My family loves it this way. 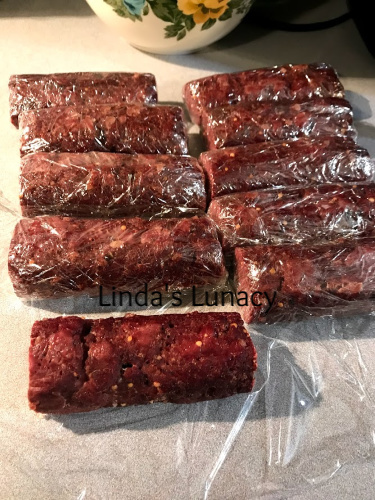 I recently made venison summer sausage for the first time. It was pretty easy. I used a prepackaged seasoning mix. Instead of using the casings in the kit, I wrapped the shaped meat in foil, then baked. After they were cooled, I cut the ends off and wrapped them in plastic wrap. Don’t worry, the ends didn’t go to waste! My family ate them. 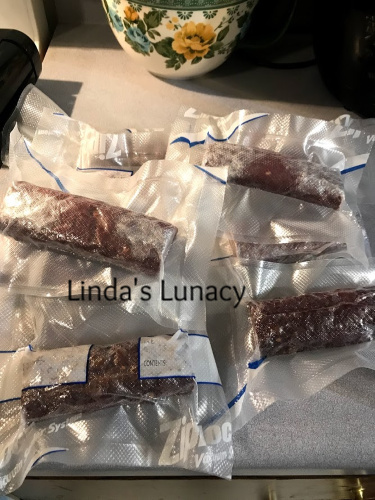 The next day, I vacuum sealed 9 of the 10 sausages. I put the 10th in the fridge for eating. I don’t usually eat summer sausage, but everyone that tasted it liked it. I put these 9 in the chest freezer to store. So far, the family is leaving them alone. lol I warned them that this is the only batch I’m making this year so the better make it last. lol I’m saving them for holiday meals or other special occasions. Now…. to answer the question that I get asked about a hundred times a day……….What’s For Dinner? 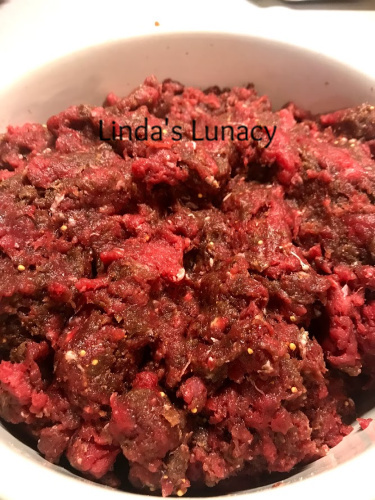 Friday – venison – Daughter in law cooking for me!